Although 2015 Honda Fit sales continue to outpace 2014 year to date numbers, they’re down 50.2 % when compared to August sales 2014. 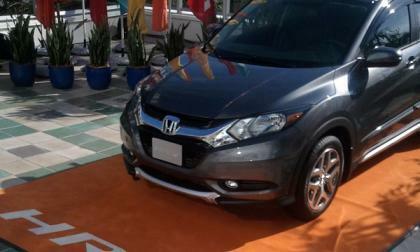 In rolls 2016 Honda HR-V crossover. 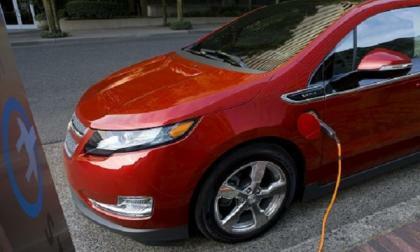 Here’s why Toyota and Chevy are throwing money at the Prius and Volt. 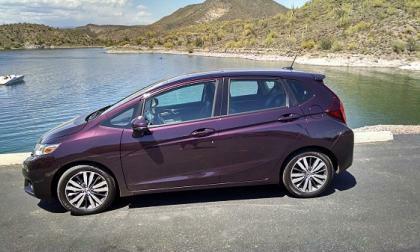 Wednesday found American Honda Motors issuing a second recall for its popular 5 place hatchback, what’s up Honda? Would You Like Nissan To Improve These 5 Things in Your LEAF? 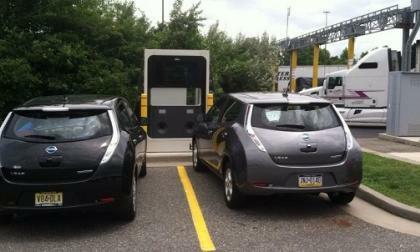 Could Nissan have done better with the LEAF? Could various simple tweaks actually have improved the overall sales of this record setting electric car? Could they have fixed things without increasing the cost of the LEAF dramatically? 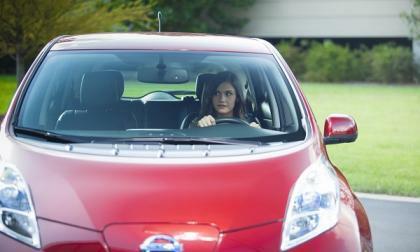 Read more about Would You Like Nissan To Improve These 5 Things in Your LEAF? 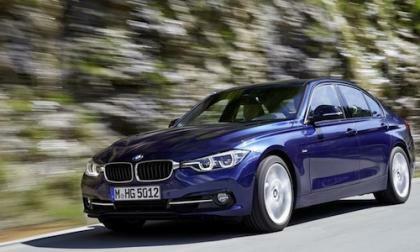 The new 2016 BMW 3 Series is making its dealer launch. 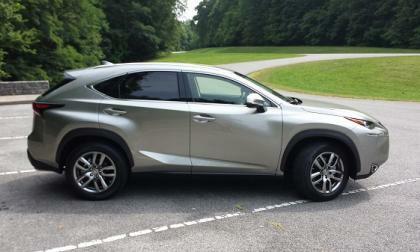 Why should you get a 2015 model now before they are gone? 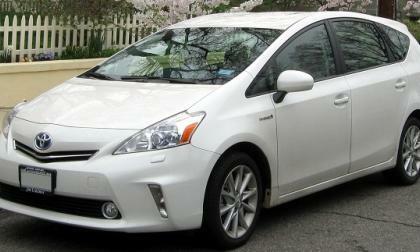 Could you really poke fun at Toyota Prius? This is the car that launched the Hybrid Category and has been the leading innovator in creating high MPGs (Mile Per Gallon Cars). Tesla Model 3, How much and When? Everyone has been asking, everyone has been wondering when will we know, when will Tesla’s every man’s car Model 3 be ready and how much will it cost? 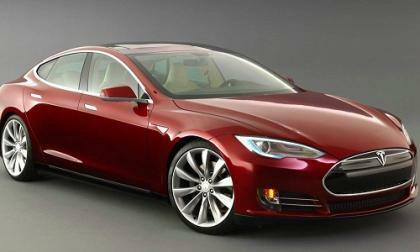 Read more about Tesla Model 3, How much and When? Am I the only one who thinks the Tesla Model X is a move in the wrong direction? If Elon Musk wants to make Tesla a mainstream car, is it going to the wrong direction with Model X? People are hoping for a Tesla model that will cost less than $30,000 and go 200 miles on a single charge, while Tesla is coming up with a Model X, which costs $132,000 and going to $144,000 with upgrades. 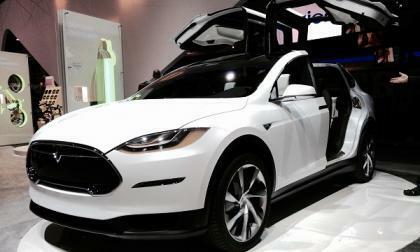 Read more about Am I the only one who thinks the Tesla Model X is a move in the wrong direction? We don’t agree with the conclusion, but some of their findings ring true. Who is Tesla’s latest celebrity customer? We all have seen reports of famous people stepping in to buy Tesla Model S, but this one might influence more buyers than anyone else. Is it the President? Is it the Queen of England? Who could be more influential than these two people? Well, I think this person can influence more people. 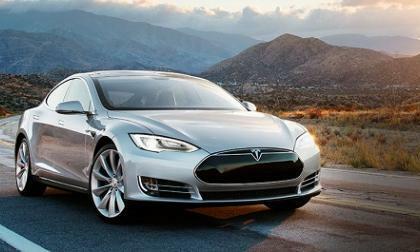 Read more about Who is Tesla’s latest celebrity customer? EV sales numbers have been bad for months, but August is a disaster. 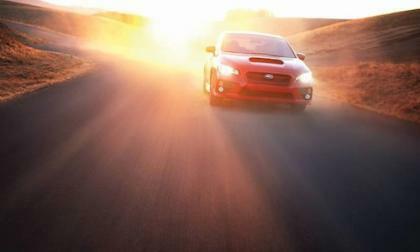 The new 2016 Subaru WRX STI is here and set a blistering sales pace in August. 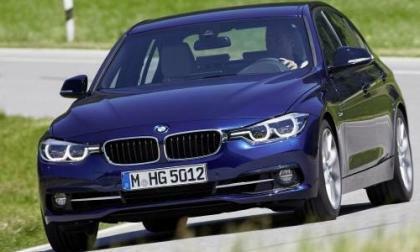 Why are sales of the performance sedan so hot? The 2016 Subaru Forester is a big success and the compact SUV just had its best month ever. 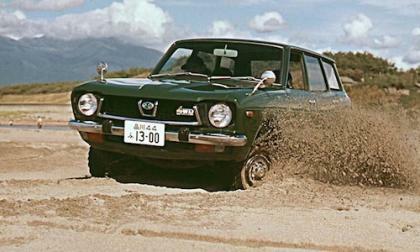 What vehicle started it all for Subaru? Who is the BMW i8 really for? Which one would you choose if you were in this buyers marketing group of cars? 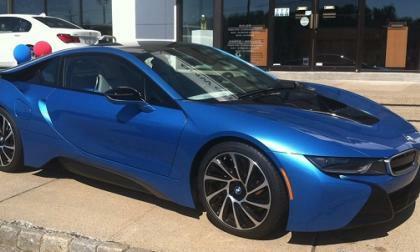 If you were to segment the $100k plus car segment, which one would the BMW i8 actually be a part of? Super Premium Hybrid Sports Car Market, maybe? Put it up against the Fisker Karma, the Porsche PanAmera S E-Hyrbrid? If you are ready to purchase a new car in this segment would styling alone be the deciding factor? Would overall performance be the key indicator of your purchase decision? Read more about Who is the BMW i8 really for? Why Can't GM Sell Cars? 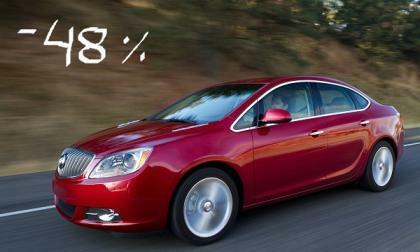 GM’s press release about its great sales gains in August leaves out an important point. 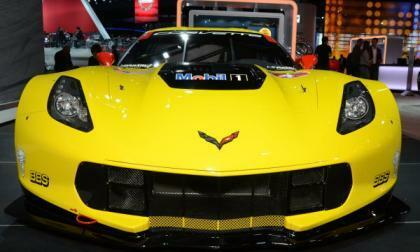 Read more about Why Can't GM Sell Cars? 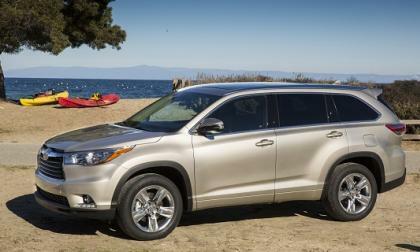 CarGurus recognized two Toyota vehicles for their family-friendly attributes. BMW knows how to take the M3 and M4 delivery process to another level. Watch as 15 Canadians get the ultimate new car experience. 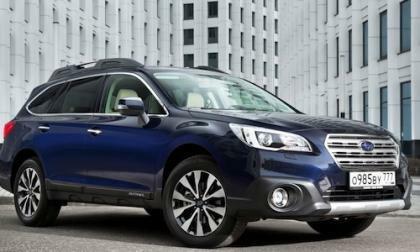 The 2015 Subaru Outback is a global success and the brands shining star. Where is Outback having so much success? 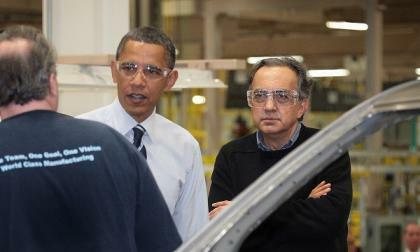 Mr. Marchionne seems to be saying he can force GM to the table. The 2015 Subaru BRZ GT300 gets its first podium this weekend at the SUPER GT300 Suzuka 100km race. 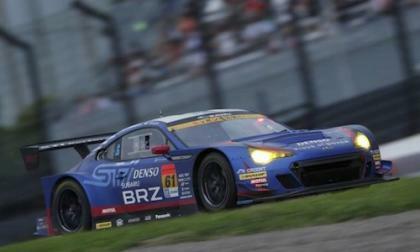 Where did BRZ GT300 finish? The new 2016 BMW 3 Series configurator is now live at BMW USA. You can build your own here. 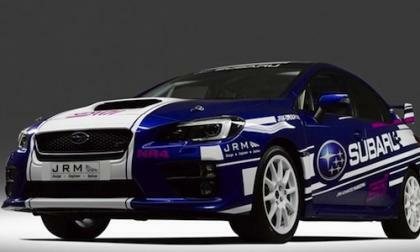 JRM confirms the NR4-specification 2015 Subaru WRX STI production rally car will make its first public appearance at the UK-based Rallyday show. What will fans get to see? 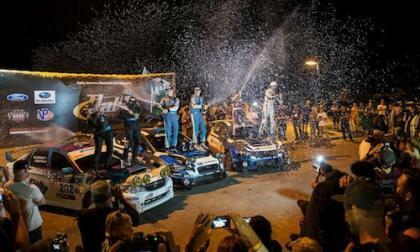 Higgins and Drew, won their seventh event at the wheel of their 2015 Subaru WRX STI to keep the win streak alive. How close was Pastrana? 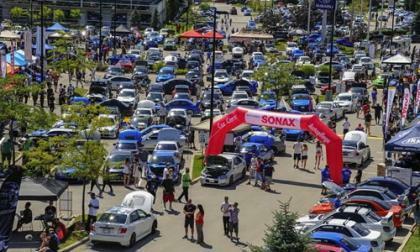 Subaru WRX/STI fans in Canada came out in big numbers for the 12th Annual HyperMeeting. What charity are they also passionate about? 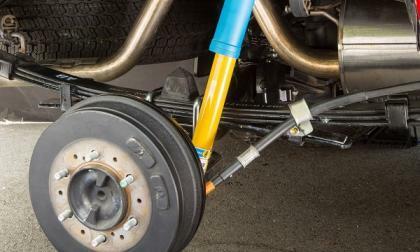 Here is our opinion and the other side of the story on the Tacoma’s rear drum brakes. 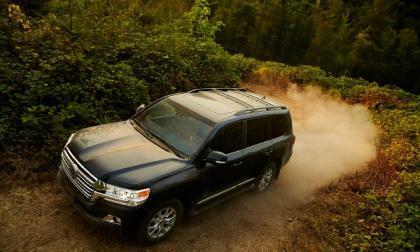 The 2016 Toyota Land Cruiser gets some new technology. The newest batch of cars for the upcoming driving simulator Forza Motorsport 6 has been announced and the biggest car news in this new announcement is the arrival of the new Chevrolet Corvette C7R race car, but the biggest news overall is that the first playable demo for FM6 will go live on September 1st. 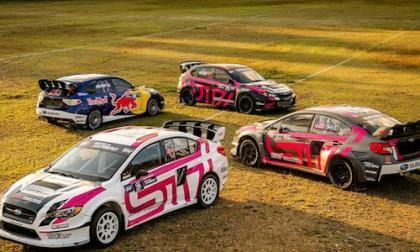 Subaru will bring new liveries for the 2015 Subaru WRX STI Global Rallycross cars to LA. Are there more surprises coming? 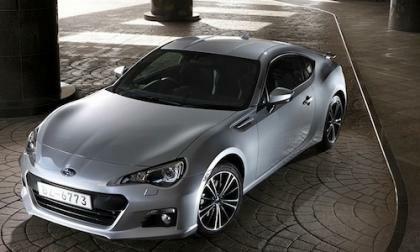 If your’e thinking about buying a Subaru BRZ sports coupe, here’s 3 reasons why now could be the best time to get the new 2016 BRZ. The 2015 model year is well on its way and the Insurance Institute for Highway Safety is nearing completion of its crash test results publications for various makes and models. 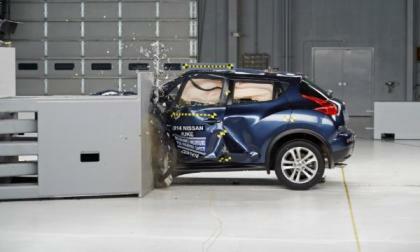 Among them, Nissan has been hit especially hard with the problematic small-overlap front crash test.